You might remember… (or if not click….HERE) that one of my New Years resolution was “More museums” so last weekend I decided to own up to my promise and went, once again, to the Auckland Art Museum. I can spend the entire post talking about how I (24 year old female) spent the majority of the time reading a children book and “painting” my own Kangaroo Mask with 5 year old kids. 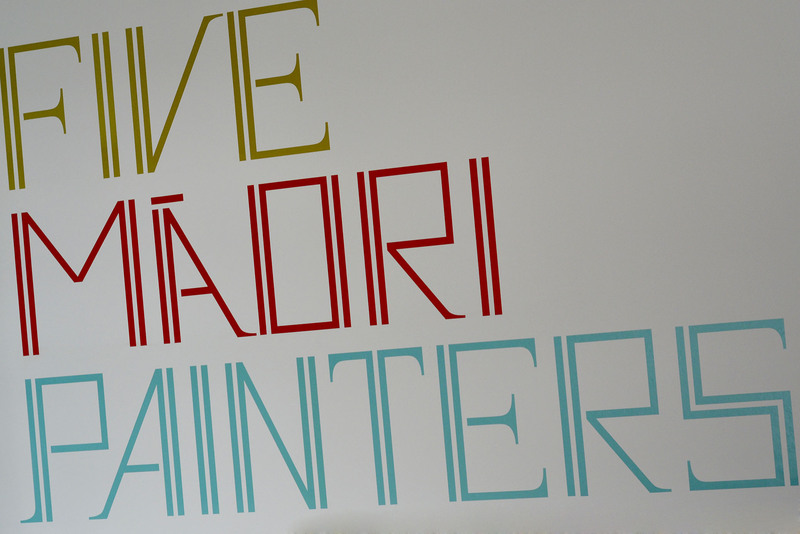 But I rather invite you all to go and see the Five Māori Painters exhibition.